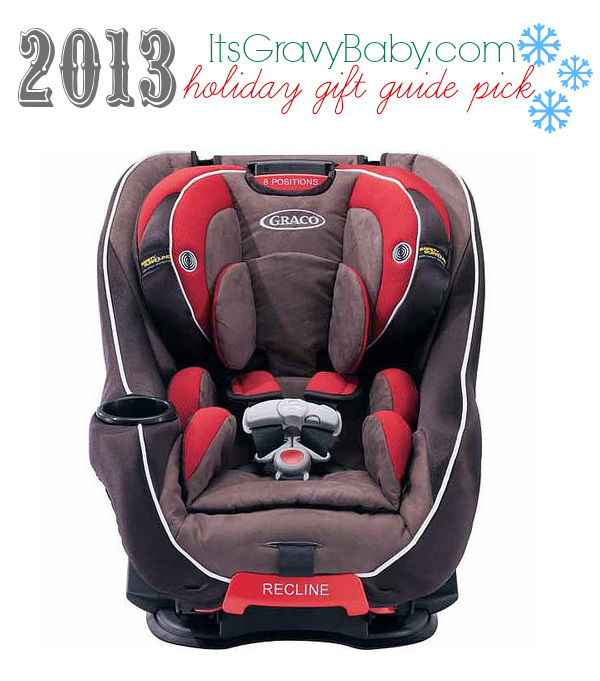 We received the Graco Head Wise 70 car seat for our review as part of the 2013 It’s Gravy, Baby! Holiday Gift Guide. All thoughts and opinions remain my own, as always. While I am a certified child passenger safety technician, this post should not and will not replace your manual. Always read your car seat manual thoroughly to ensure proper installation and use. 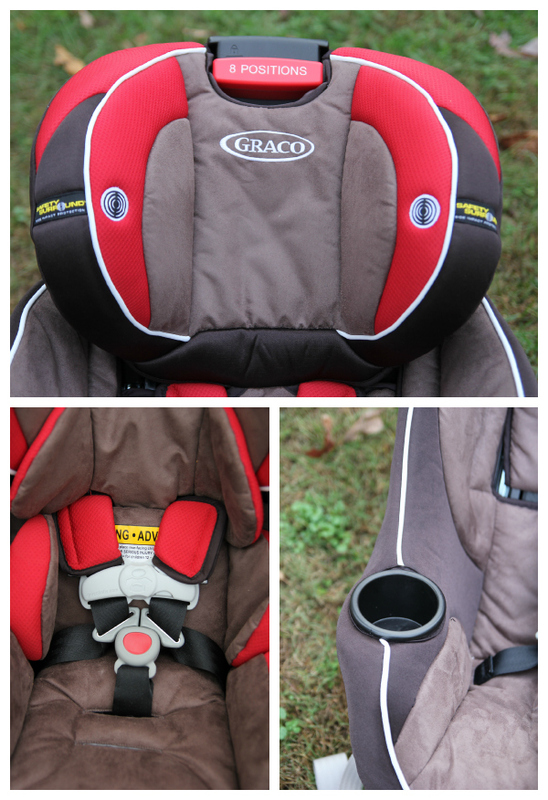 I’ve wanted to get my hands on the Graco Head Wise 70 convertible car seat for a while now. Bella was close to outgrowing her current car seat rearfacing and I’m not ready to turn her forward facing just yet. She’ll be 3 in January, but the benefits of rearfacing outweigh any desire I have to flip her around. The Graco Head Wise 70 (similar seats are the Graco Size4Me 70 and Graco My Size 70) offers the best height limit for rearfacing and will keep most children rearfacing until the 40lb weight limit. The Graco Head Wise 70 will fit an average newborn all the way up to an average 6 or 7 year old. That’s a claim that many car seat manufacturers make, but few actually make good on. Graco more than made good on that with the Head Wise 70 and they did so at an affordable price point. Depending upon current sales, you may find this seat for as little as $150! Simply Safe Adjust™ Harness System – Like the name suggests, the no-rethread harness is safe and simple and automatically adjusts. 8-position adjustable headrest – You can adjust the headrest height with one hand and you don’t have the uninstall the seat to do so. 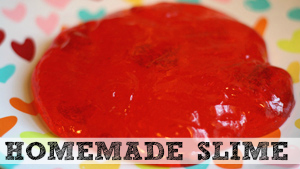 This is wonderful for quickly growing children! 3 position recline – You can’t miss the bright red, easy-to-use recline on the front of the Graco Head Wise 70 and it ensures that your child will be comfortable. What really sets the Graco Head Wise 70 apart for the competition is the fantastic limits for both rear and forward facing. It’s extremely rare to find a convertible car seat that can fit the range of children the Head Wise can. As I mentioned before, you’ll find tons of seats that claim they can do that, but most don’t do it well. The reinforced headrest of the Head Wise 70 allows for a very high rearfacing height limit. As long as the child’s head is 1 inch below the red 8 positions adjust button (even with the headrest fully extended! ), they are less than 40 lbs, and the harness straps are at or below their shoulders- they fit rearfacing. 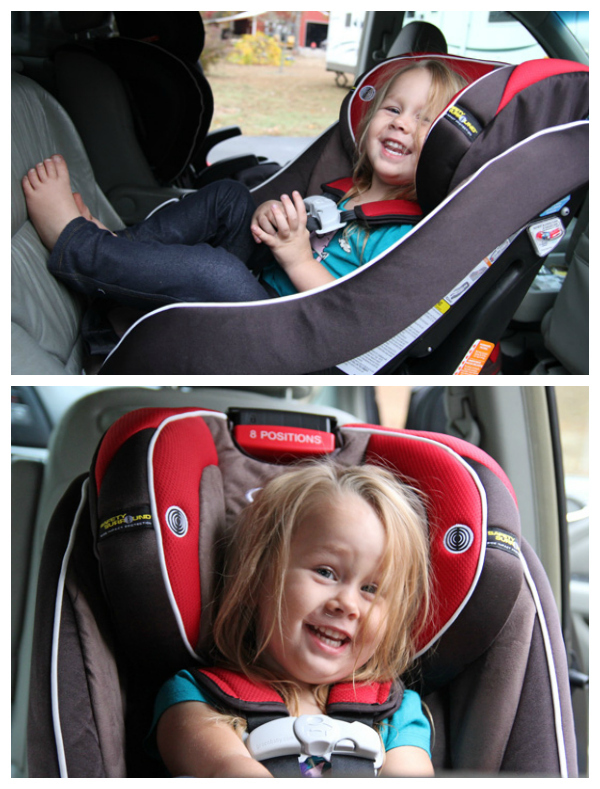 Bella is 34 months old with a lot of room left to grow rearfacing in the Graco Head Wise 70 Car Seat. Below, you can see Bryson (who wasn’t very happy about being my model) in the Graco Head Wise 70 forward facing. He will be 5 years old next month, weighs just over 50 lbs and still has several inches to go before outgrowing the Graco Head Wise 70 car seat. It has an impressive 52 inch height limit for forward facing. 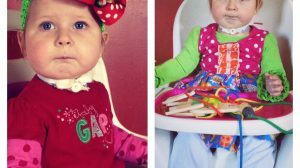 The child’s shoulders should be below the top harness position and ears below the top of head support. It also has a 70 lb weight limit for forward facing, but most children will outgrow the seat by height long before they reach 70 lbs. In the past, there were a few issues with the crotch buckle being difficult to buckle and unbuckle, but Graco listened to their customers and updated the design earlier in 2013. If you happen to have one of those hard-to-buckle seats, you can get in touch with the fabulous customer service at Graco and they will help you out. I found the seat very easy to install and I love that it offers two sets of LATCH- one for rearfacing and one for forward facing. The recline and headrest adjust are both easy to use. I would consider this seat grandparent friendly which I know can be important for some families. The Graco Head Wise 70 Car Seat is only available at Target. It retails for $199.99, but it does sometimes go on sale. There are three patterns available- Lowell (featured here), Cora, and Marok. One winner will receive a Graco Head Wise 70 Car Seat! The giveaway is only open to US Residents who are 18 years of age or older and will end at 11:59PM on Saturday, November 30, 2013. This is a Rafflecopter giveaway so if you are reading via e-mail or feed, please click over to the post to enter. Thank you! I absolutely love the Simply Safe Adjust™ Harness System feature, makes it so much easier on the parent since children grow so fast to make sure the harness is always correct! I like this seat, but wish more car seats were more slim line so they fit better in smaller cars. This is really nice. Thinking about this for my next car seat purchase. I love the price point on this seat. 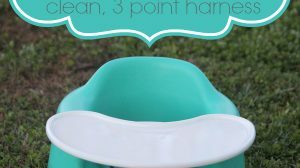 I’ve had almost all Graco seats and am looking for a new one for new baby in January. I really like that this seat would be great to grow with and that I could actually afford it!! I look for safety features first and then comfort for the child. This seat looks like it meets both of those requirements. 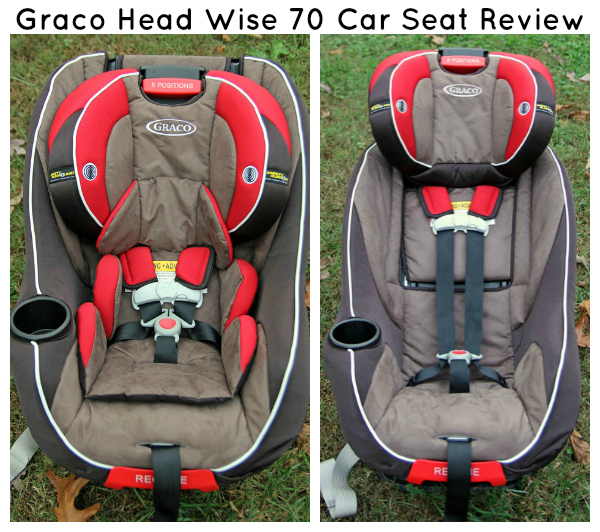 As a fellow car seat tech, the graco head wise 70 is my favorite car seat! Its a very easy install and the fact that this seat allows you to extend rear facing is totally a plus to us! I am a fan of the extended rear-facing capability and the fact that it is easy to install! My favorite feature is the Simply Safe Adjust™ Harness System. I love how long you can use the cars eat! I look for ease of use, safety, and flexibility; flexibility meaning how many ways can I use it and for how long. I have very tall kids for their age, so it is extremely hard to find car seats that will keep them in a safe 5 point for long enough! I Like the high back. I love that this seat can be used for so long! That makes it worth $200 in my book. I look for comfort for my daughter and saftey features. The two sets of buckles, one for rear facing and the other for forward position. I like to know the safety features before I buy a car seat. I LOVE that it can accommodate such a wide range of weight and height kids! I love the 5 point harness and the 8-position adjustable headrest that you can adjust with one hand without uninstalling the seat! I like the he reinforced headrest and 70 pound limit. This looks like a very safe seat and would be great for my daughter. I love the 5 point, front-adjust harness and the cup holders. I can’t tell you how many spills we have had in the car. I look for amazing safety features and easy install. This is a really nice carseat.I think one of the best features is the Simply Safe Adjust™ Harness System. I love the Simply Safe Adjust™ Harness System. I love the high weight limit for the harness! It’s hard to find an affordable seat with such a high one! I like that it is easy to adjust, very important! I love that this carseat truly fits children as they grow! I love that it has good rear facing and forward facing limits. I look for the best safety features when purchasing a car seat. You can’t be too safe when it comes to your kids! I always look for great side impact protection as well as a good harness that the kids cannot unbuckle themselves. I am looking for a seat that grow with my kids esp. since we are not done having kids. 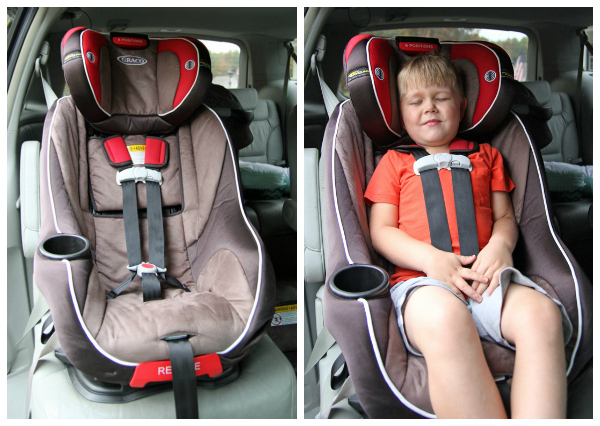 I love that it can be a booster and has the Simply Safe Adjust™ Harness System! I love how this Graco car seat is the tallest car seat on the market so my tall guy can rear face and stay harnessed in his car seat for a longer time than any other seat. I look for high height and weight limits, ease of use, and safety features. I love that it has two LATCH systems! I always make sure that the car seat that I’m gonna buy has a 5-point harness system. I look for a car seat that will grow with my child and this one is perfect. 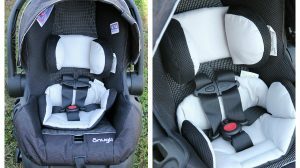 I always look for added safety features in a carseat, It needs to have a 5 point harness and be able to be rear facing for a longer period of time. I’d actually never looked at this one before. I am really starting to like it though. It has all the things I look for and more. Looks like a great car seat. I like that this a is a long lasting seat that is safe and reliable. The latch system and the five point harness are huge draws. 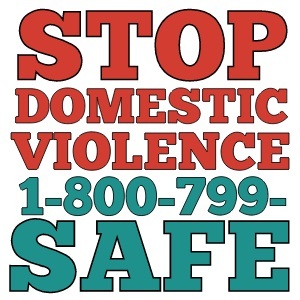 I look for safety and how comfortable it would be for my daughters. I like how it is easy to change positions. I look for the weight limit on a car seat. I want to make sure it will last for as long as possible. It also has to have a secure harness / buckle for safety. And it definitely has to have cup holder. I love the weight limit. The car seat looks so comfy! I always look for all-in-one easy installable carseats. This one looks awesome and very safe! I like the 52 inch height limit. My son is only 3 and is 41 inches. I look for hight and weight limit. I have big girls. Oh my favorite feature is the 70 lb weight limit for forward facing! It would be so nice to know that Carter could use this car seat for a long time! I always look for one with good safety ratings and good side impact protection! I love that it can grow with your child! I Love so many things about this car seat. I want one for my Grandbaby that will be here soon. I Love the 8-position adjustable headrest that you can adjust with one hand and you don’t have the uninstall the seat to do so! Also, the cup holder! I love that it can grow with your child. It’s perfect! This was the best carseat when I had my first. I absolutley loved it. For me, when I buy a seat, it has to be easy to take in and out, switch cars without me having to ask for help and easy to adjust those straps! When I look at a car seat, I look for a long lasting car seat. I love how I can rear face and harness longer with this seat. I like that fact that the one seat grows with the child! As a mommy of 2 I could really use this! I love that this car seat can grow with your child. I always look for safety, weight and material. I would love to have this for Skylar! Seems SO much safer than a standard car seat! Love it! Love that you can you this for some time! 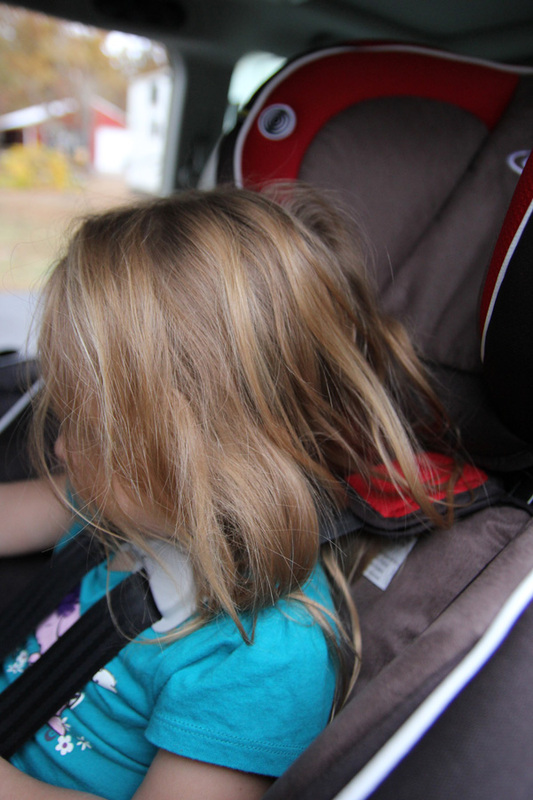 I love how long it will last with your growing child – and the easily adjustable headrest! I look for great safety reviews. Great Review! Love the photos, Thanks for the opportunity! My favorite feature is the Simply Safe Adjust™ Harness System. I look for weight limit and safety. I like the front adjust harness. I am looking for something as my babes has just about outgrown his seat. This looks like a winner! I look for reliability, safety features, and good reviews. I look for safety features and ease of installment. My favorite feature of the carseat is the 8-position adjustable headrest. This is so important, as it protects the child’s neck and spine alignment. 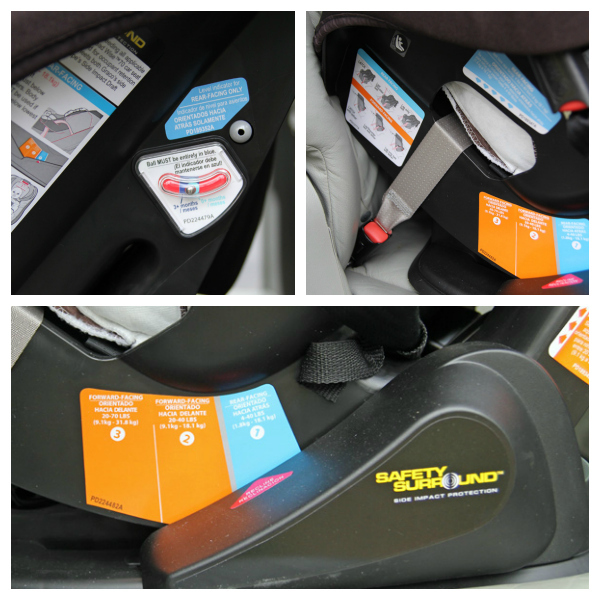 What I look for in a carseat is the great safety rating- #1! The most important feature that I look for in shopping for a car seat is safety. I like the height and weight limit. I love that you can use this carseat for different heights and weights. The 52 in height limit is a big plus for us. 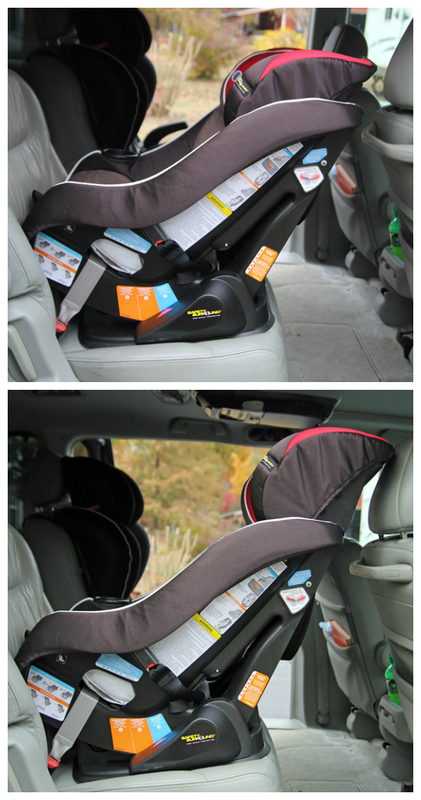 I look for safety features and side impact protection while shopping for car seats! There is lots of protection provided by this car seat. This protects your child from newborn to toddler. It seems to be the perfect one time buy car seat. It’s better than buying an infant car seat then a forward facing car seat. You spend to much money that way. I would love this for my youngest, who is about to outgrow his infant seat! i love that it has double latches for rear and forward facing and the high weight limits! I love that it great for extended rear-facing. I love this seat! My DS is a tall 2.5 yr old & comfortably rf in his! Can’t wait to move DD to one! Loved this seat for DS! It’s so comfortable! No more Falling asleep in the car with their heads in crazy positions either! Can’t wait to move DD to one! i look for ease of installation, high safety standards, easy to change and maneuver and comfy for the baby! It grows with your child. 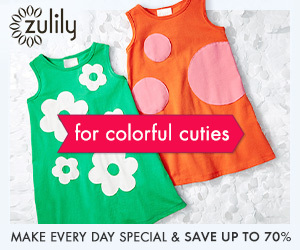 Need this for my baby girl! I love Graco! I love the head support and the wide range of weights! I need a spare seat for my parents. grows with your child, looks like a great item! 5 point, front-adjust harness is my fav. I like the side impact headrest and the 5 point harness! I love the 8 different positions for this car seat! 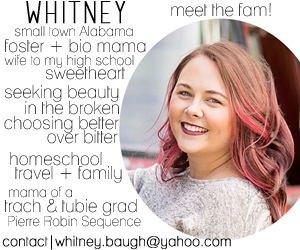 Hi Whitney, I love this toy that encourages thinking and creativity and I think a lot of ideas and thoughts have gone into this project. I was really impressed while I was touring this wonderful Graco head wise 70 car seat. My favorite feature of the car seat is the 8-position adjustable headrest. This is so important, as it protects the child’s neck and spine alignment. 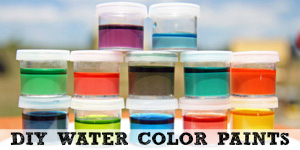 I really appreciate your ideas and definitely these awesome ideas can bring a big smile to your kid’s face. This is definitely a perfect secrete for your love one. These ideas can inspire to everyone. Perfect gift ideas.